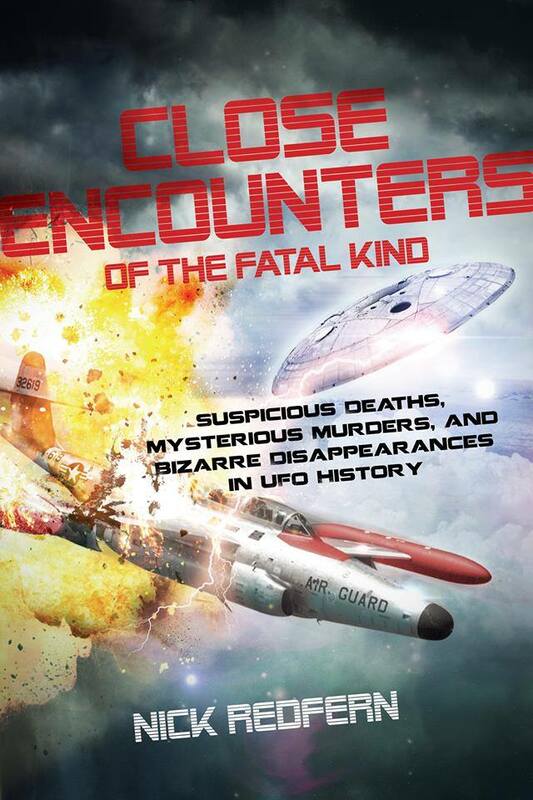 Nick Redfern returns to the show to talk about his latest book, Close Enounters of the Fatal Kind. First, though we spend a time talking about Bigfoot, Monsters, and the paranormal in general. Redfern is one the world’s most sought-after speakers and media spokespersons on the science of animals whose existence has not been proven (until now) and the existence of animals considered to be extinct. He has appeared on more than 100 radio and TV programs, from the BBC to Fox News, MSNBC and National Geographic. Monster Files lays out the persistent rumors, tales, and legends that government agencies around the world have secretly collected, and the book reveals a wide variety of hair-raising data on bizarre beasts, amazing animals, and strange creatures. No longer the subject of just folk tales and bedtime stories, Bigfoot, the Loch Ness Monster, sea serpents, psychic pets, the chupacabras, and abominable snowmen have all been sighted, documented and hidden from the public. In his inimitable, entertaining style, Redfern ferrets out this official, ultra-classified information.